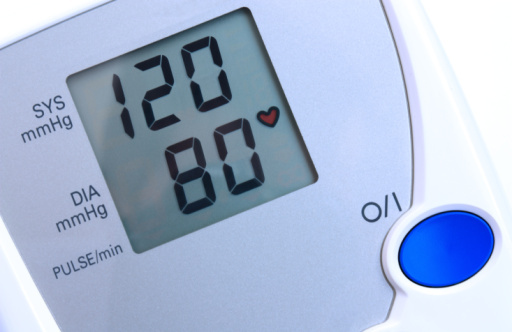 If up until now you thought your blood pressure readings were normal, you may have to double check them. A large study just revealed that changes to blood pressure guidelines need to occur in order to better represent seniors. A normal blood pressure reading has long been agreed to be 120 over 80 but with aging, blood pressure can run as high as 140. The SPRINT study which looked at 9,300 seniors has now revealed what blood pressure numbers should really be for seniors to reduce the risk of cardiovascular events. The SPRINT study (Systolic Blood Pressure Intervention Trial) was designed to evaluate the effectiveness of lowering the systolic reading to 120 versus keeping it slightly below 140. This would allow for the risk of cardiovascular events to be reduced. The study even included seniors with a previous cardiovascular event – heart attack, heart failure, chronic kidney disease – but exempted individuals who had experienced stroke. The study found that those who were randomized to the systolic reading of 120 had lower events of heart attack and other cardiovascular events. The results were in comparison to those who maintained a systolic blood pressure of 140. Furthermore, researchers saw a 25 percent drop in the risk of death in the lower blood pressure group. With the use of medications – adding medications or adjusting preexisting ones – doctors were able to achieve blood pressure of 120 in the senior participants. The take away from the study is not only are doctors able to reduce blood pressure to 120, but they will also achieve better health outcomes as well. There are concerns that lowering a senior’s blood pressure to 120 or less is dangerous because they have stiffer circulation and may not be able to handle blood pressure that low. Doctors need to understand more about how to safely bring blood pressure down; however, so far it has shown to greatly improve seniors’ lives. It is known that aging can make our blood pressure rise. 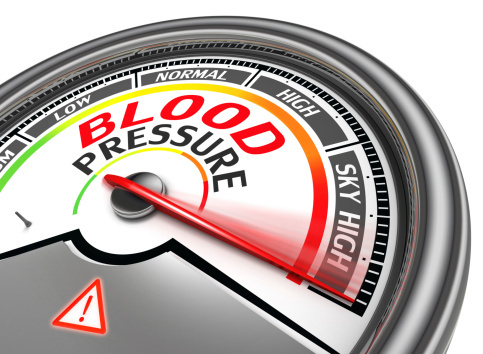 A reading of systolic pressure of 120 to 139 is deemed prehypertension and over 140 is hypertension. 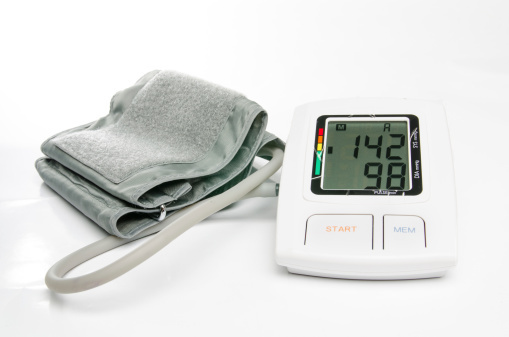 In seniors a specific cause of high blood pressure is often unknown, but other medical conditions and medications can be contributing factors. As you can see, numerous lifestyle factors are involved when it comes to blood pressure, so by embarking on a healthy lifestyle you can naturally support healthy blood pressure. Furthermore, high blood pressure is a known risk factor for many cardiovascular events, so lowering it can greatly improve your heart as well. If you have concerns about your blood pressure, try to get in more exercise and consume a healthy diet. Lastly, speak with your doctor who can help you with a blood pressure-lowering regimen.